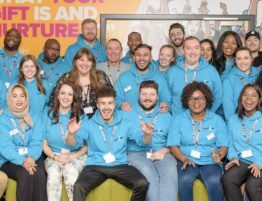 London’s first OnSide Youth Zone has taken one step closer to becoming a reality after a planning application was submitted to Barking and Dagenham Council. 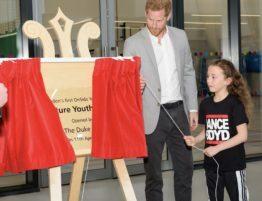 The Youth Zone is being developed by OnSide, which has eight open facilities across its ever-growing network in the North West and the Midlands. 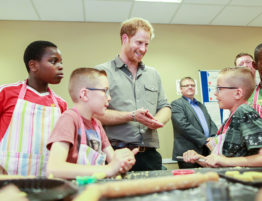 The charity is working with Barking and Dagenham Council as a strategic partner along with the Jack Petchey Foundation and The Queen’s Trust to make it a reality. 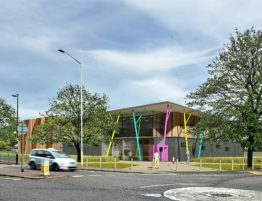 The Youth Zone will offer 20 activities each night ranging from football, boxing, dancing and climbing to creative arts, music, drama and employability training – all for just 50p per visit. 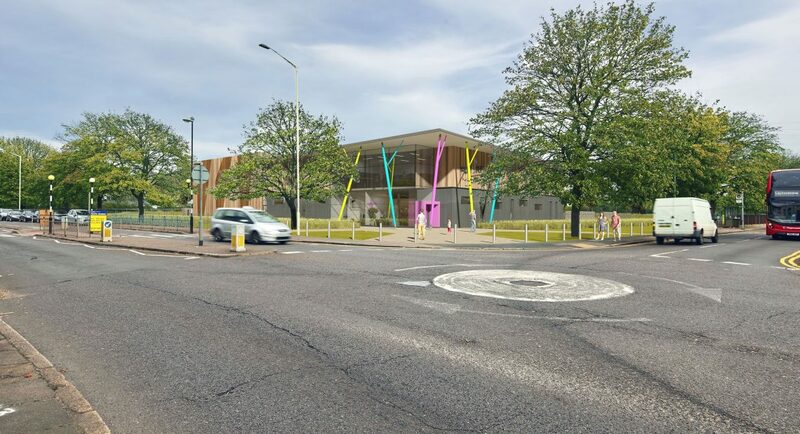 The submission of the planning application is a significant milestone in the development of London’s first Youth Zone and marks an exciting prospect for the young people of Barking and Dagenham. 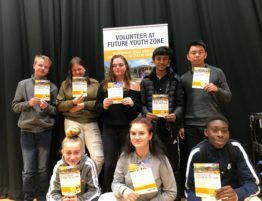 Young people from Barking and Dagenham named the new Youth Zone, which will be located on Parsloes Park, ‘Future’ after a borough-wide branding process. 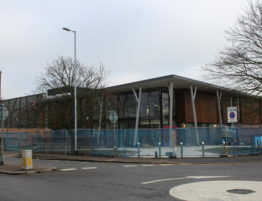 A group also travelled to Rugby to work with HB Architects who have been appointed to develop and oversee the designs. The group gave feedback on how they want the exterior of the building to look and how some of the internal areas could be best arranged. 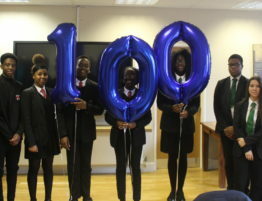 Future Youth Zone chair and OnSide’s London Champion Charles Mindenhall said: “The submission of this planning application is not only a huge step forward for Barking and Dagenham but for London as a whole.